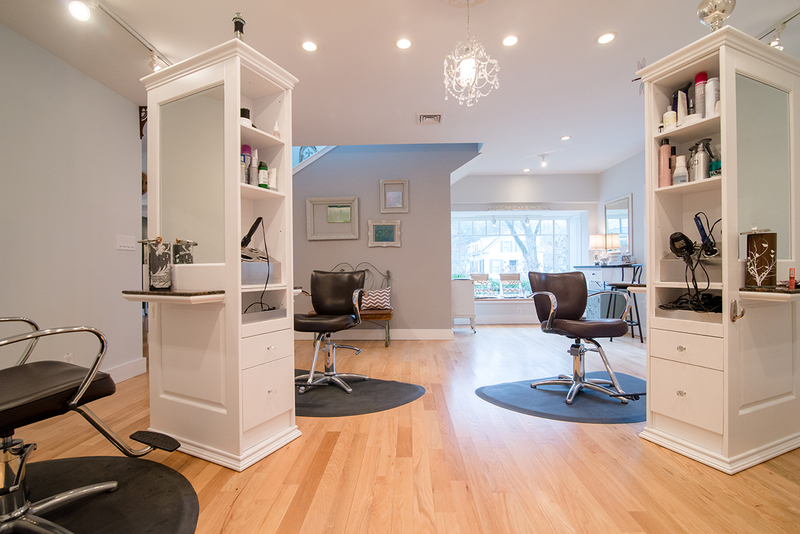 Studio 105 Hair Design opened in 2013 with the goal of providing exceptional customer service and the most current trends of hair color and styling. We have a strong emphasis on education here at the salon. We are continually attending advanced training’s to expand our knowledge and offer our clients the most diverse range of styling and color options. If you’re not completely satisfied with your color or cutting service please call and schedule a complementary redo with in one week. 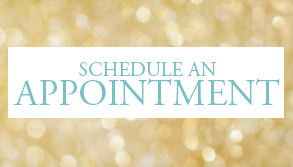 Our color services are guaranteed for one week after your appointment. 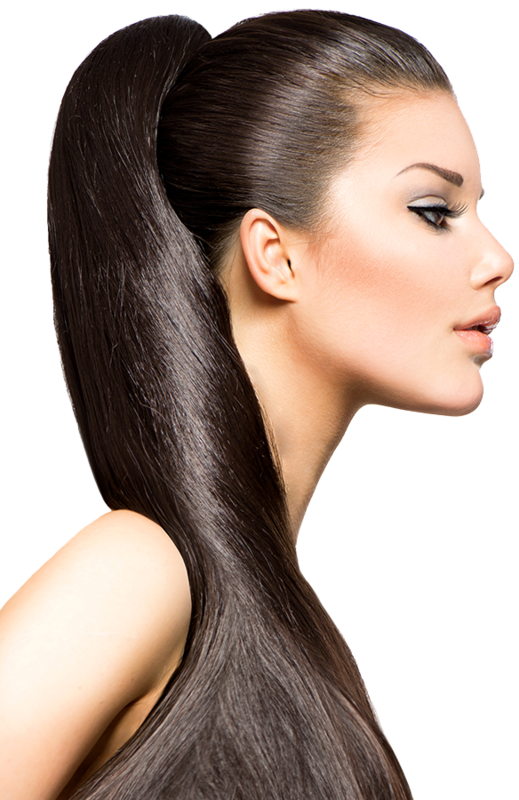 This guarantee becomes null and void when not using salon recommend products or is altered in any fashion. We do not offer any refunds. This policy is not valid for a change in style or change in color.